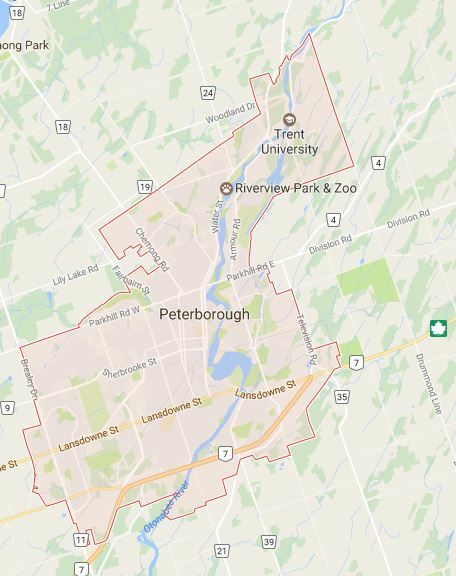 Peterborough City and County, located just over an hour northeast of Toronto, is a balance of beauty of the countryside, many exquisite lakes, and a lively city. This place is home to many residents and healthcare professionals. Peterborough City embodies an array of medical professionals, such as primary care providers and specialists located within the community and Peterborough Regional Health Centre (PRHC), our local hospital. To learn more see the PRHC Primary Care Opportunities PDF. To provide a smooth transition for you and your family, (PFHT) provides a Spousal Employment & Family Relocation Program. With our many networks, contacts, and connections in the community we are able to help individuals find meaningful work in their area of interest. If you have a family member who is interest in volunteer work then Peterborough is the place to be! In the province of Ontario, our community is consistently rates as the highest percentage per capita of people who volunteer.